The thread featured in this post was given to me by Aurifil. 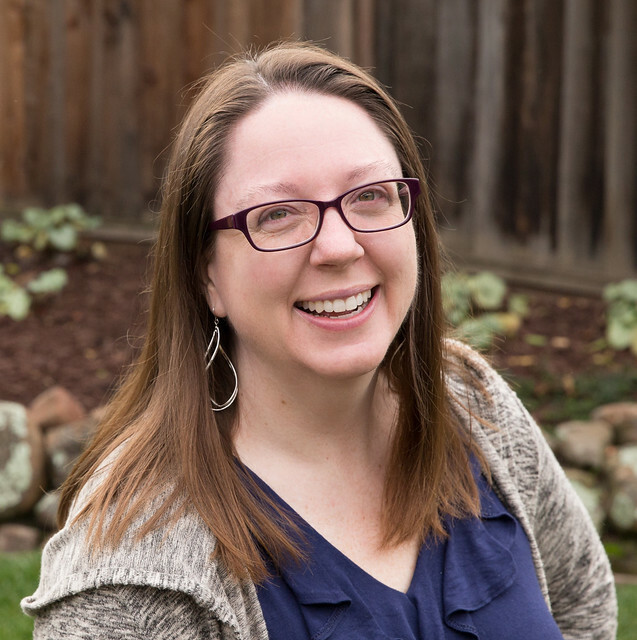 It's the very end of the Fall season of the Blogger's Quilt Festival, hosted by Amy at Amy's Creative Side. My internet came back up with 56 minutes left in the Festival. I figured that was at least enough time to share one of my recent favorites. 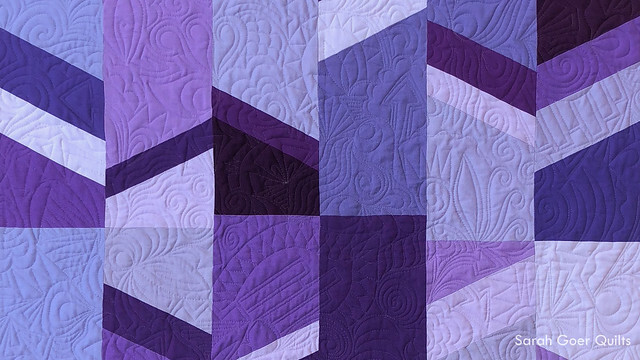 I developed my All About Angles Planned Improv technique in June of 2017 and when the Pantone Quilt Challenge came up in the beginning of 2018 I thought it would be a great opportunity to use my technique with a bundle of purple Kona solids that I had in my stash. One of my goals for 2018 was to work more with solids. Here's the palette I worked with. I finished the quilt top in time to submit it to the "Just the Top" category for the 2018 Pantone Quilt Challenge and was thrilled to receive an award in that category. It took a few months for me to get back to the project and in August I used the opportunity to try out monofilament thread as my inspiration to finish the quilt with a graffiti quilting free motion mashup. 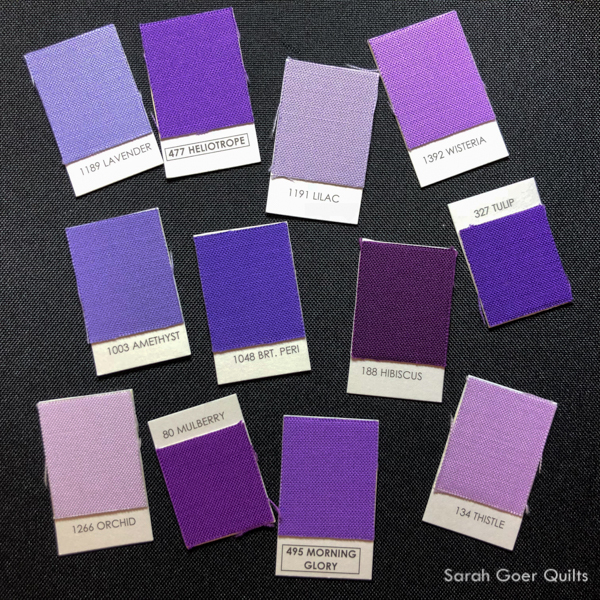 You can read all about my quilting process and experience with Aurifil monofilament thread in this post. I'm happy to share that this quilt will hang at PIQF in Santa Clara, CA on Oct. 11-14. 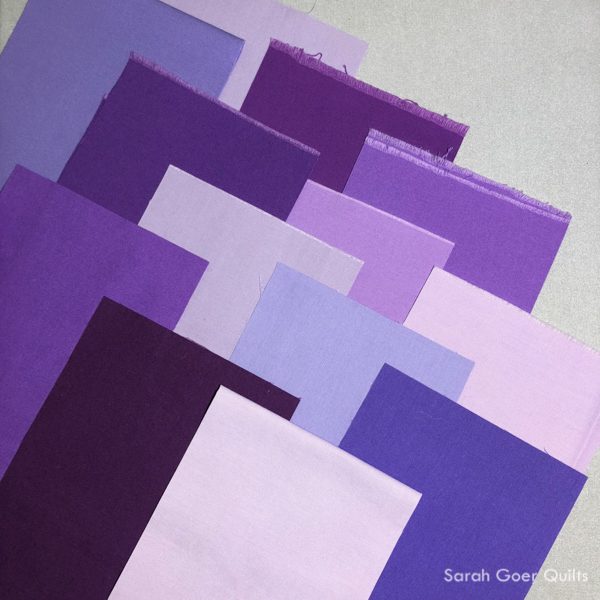 Linking up to Blogger's Quilt Festival. Posted in Quilting. 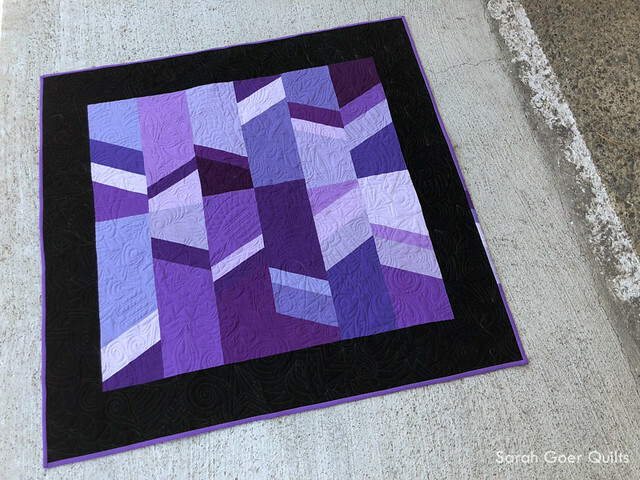 Tags: all about angles, Blogger's Quilt Festival, planned improv on September 23, 2018 by sarah. This is a beautiful finish; I just love how the quilting adds to the overall composition. I love this quilt more each time I see it. 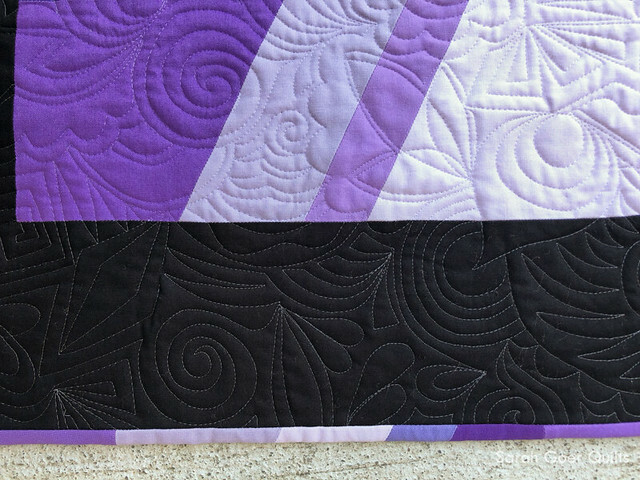 The quilting is so much fun in this quilt, too. I am envious of people who can do graffiti quilting. This quilt looks terrific. Thank you, Sally, If you have FMQ experience I encourage you to give it a try. There are a few tricks like using echo lines to travel or pebbles to fill a gap (I don't actually do many pebbles myself). And as with any FMQ practice makes better. Lovely to see this one again, Sarah! Your design and quilting are equally stunning! Thank you, Paige! I am so happy with this one.